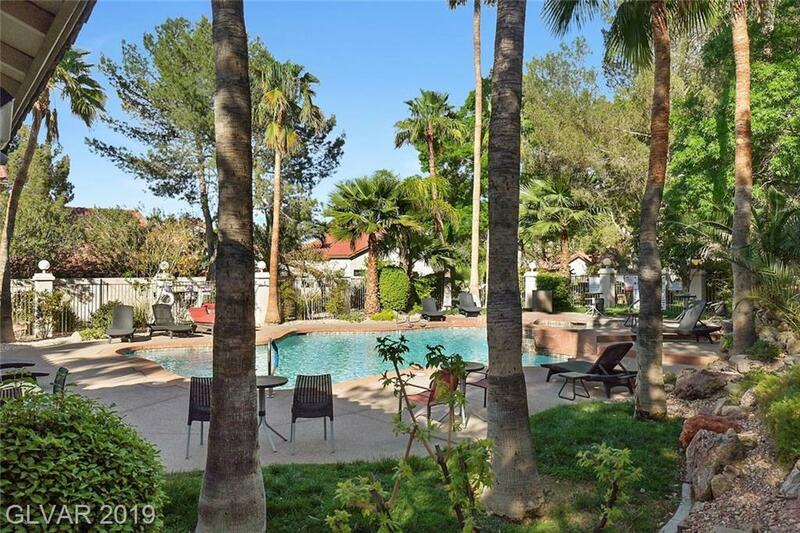 Beautifully updated & maintained property in gated community with amenities. Fruit trees & roses abound in carefree backyard w/gazebo. Upgraded kitchen appliances, backsplash, cabinets, hard flooring, modern light fixtures & new bathroom in turn key home. Master bedroom downstairs opens to backyard retreat and serenity. Epoxy garage, laundry sink, new paint & window treatments. Cozy fireplace is perfect for great room gathering, family & friends. Directions: From The 215 Fwy And Green Valley Parkway, North On Green Valley Parkway. Left On Ramsgate.